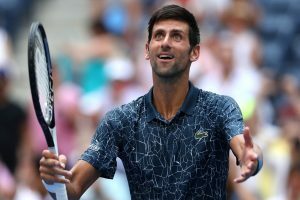 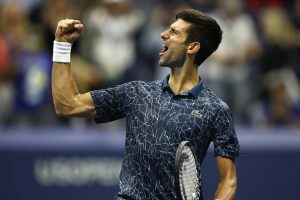 Djokovic has won 14 of their 18 career meetings, including in the quarter-finals of the 2012 US Open. 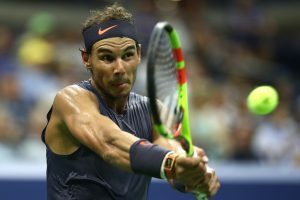 An elbow injury in 2003 prevented his expected French Open debut that year and a stress fracture in one ankle kept him out of Roland Garros and Wimbledon in 2004. 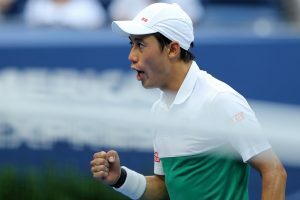 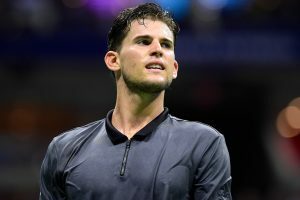 Continue reading "US Open 2018: Kei Nishikori exacts revenge over Marin Cilic"
Thiem handed Nadal, against whom he lost in the Roland Garros final in June, just his fourth ever 'bagel' set at the Slams. 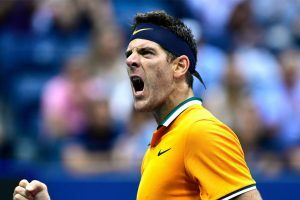 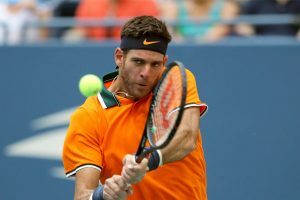 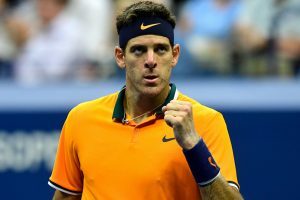 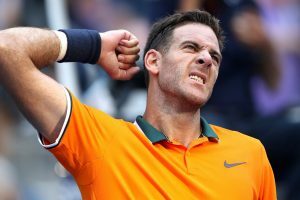 Del Potro dropped his first set of the tournament against 11th seed Isner, who was playing in his maiden quarter-final at his home Slam. 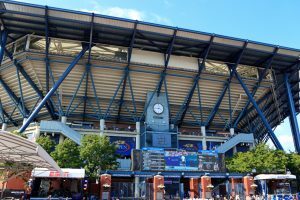 Kyrgios, 23, reached the third round by seeing off France's Pierre-Hugues Herbert 4-6, 7-6 (8/6), 6-3, 6-0. 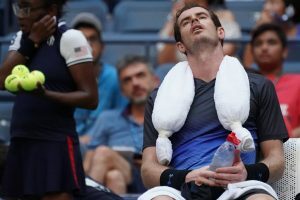 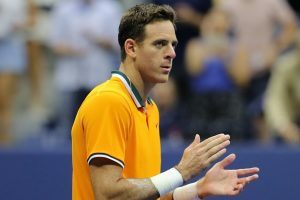 The Scot's limp was noticeable at times as he fell 7-5 2-6 6-4 6-4 to Spain's Fernando Verdasco, whose only win over Murray in 14 prior meetings was at the 2009 Australian Open. 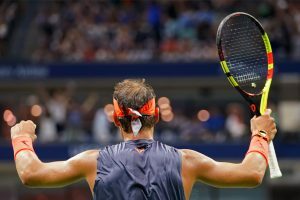 "I started hitting the ball -- before that it was survival mode." 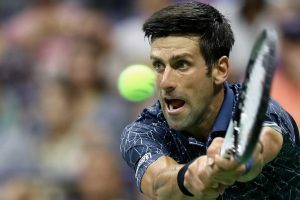 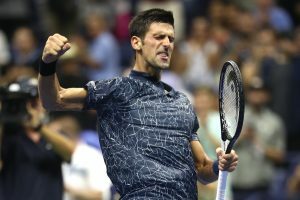 Djokovic missed last year's US Open with a right elbow injury. 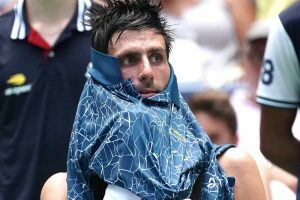 Bhambri, who is world No 96, lost 3-6 6-7 (3-7) 5-7 to Herbert in a match that lasted nearly two and half hours. 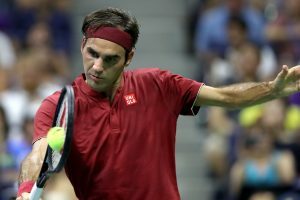 Federer, 37, winner of five consecutive US Open, will have as next opponent Frenchman Benoit Paire.